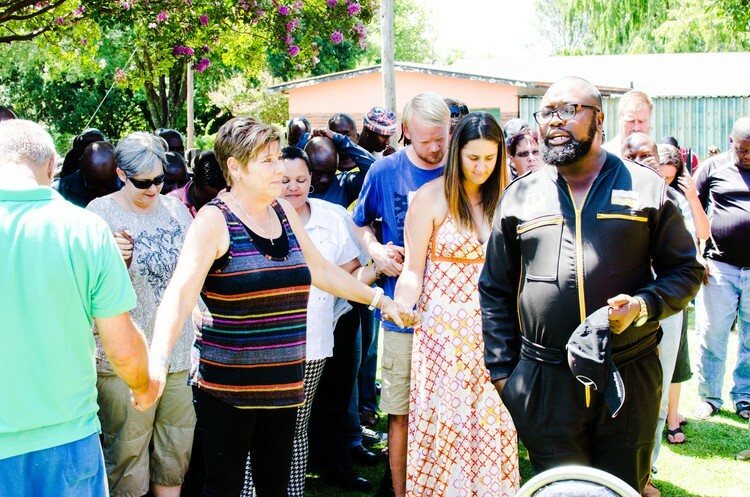 In this small corner of South Africa, a community has transcended race and class barriers by coming together to help each other. In the midst of their individual travails, they have found common cause. It’s a beautiful vision of what South Africa can be.